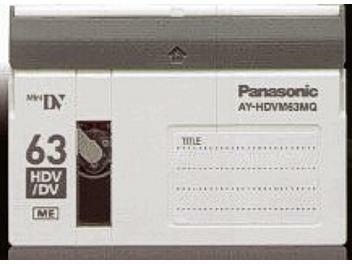 Master grade HDV tape. Length - 63 min. Plastic case. Made in Japan. Pack 150 pcs.